I found this book to be highly educational and well researched. 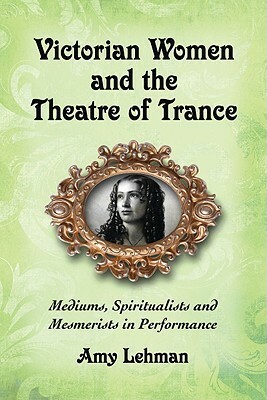 It covers a neglected area of theater history with a focus on the female performer. I am always searching for new books that cover little known details of dramatic history and theory. I would highly recommend this book to those that share this interest.